Welcome to Mad Dog Math! Thanks for stopping by. We so appreciate your checking us out. Please feel free to take a look around and contact us if you have any questions or comments. 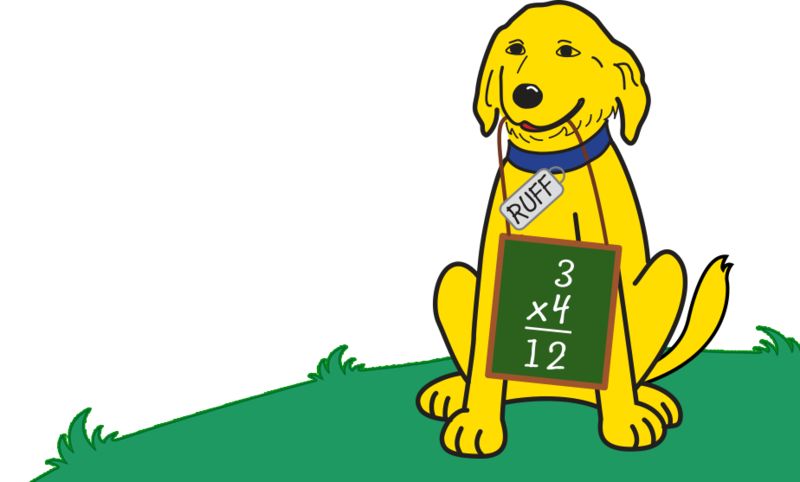 Here you can find all the information about our math program, the products that we offer to complement this program and testimonials of current users of Math Dog Math. 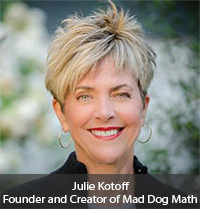 Mad Dog Math is a fun, exciting, motivating, and challenging supplement to any math curriculum. We’ve taken the basic facts and broken them down into bite-sized pieces that any child can master. A child progresses through a series of timed drills at his own pace. There is nothing on the market like Mad Dog Math. Math Facts-Are They REALLY Important? MDM is available in binder-form or downloadable mastery PDFs and comes with a variety of supportive aids like software and flash cards. Visit our online store.